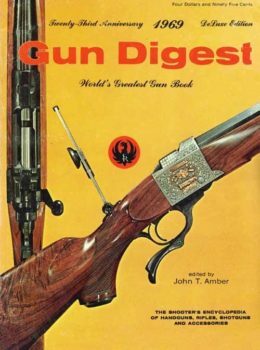 The firearms trends, techniques and hot topics of the day from 1971 are featured in this easy-to-use digital download of the 25th Anniversary Gun Digest Annual. 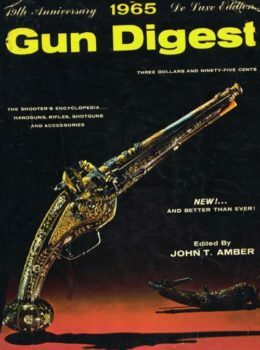 This special anniversary edition is a must for your collection of Gun Digest Annuals. *This digital download is compatible with Mac and PC systems, using Adobe Reader.